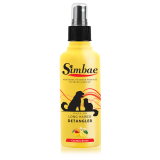 Everyone do not like knots and hair pulling. 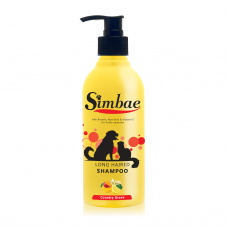 This feeling also same for our lovely furry creatures. 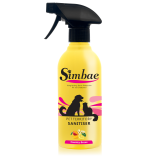 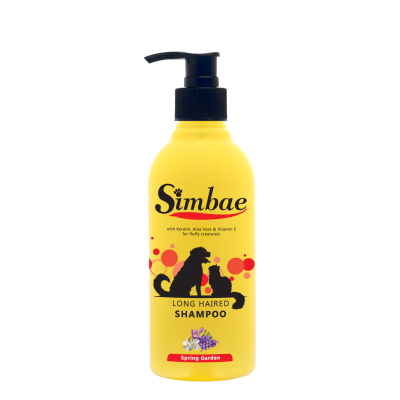 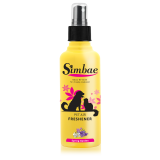 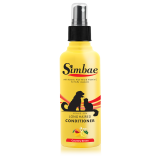 Simbae's Long Haired Shampoo is your pH balanced solution for long haired pets that will assist in strengthening the coat and increase shine. 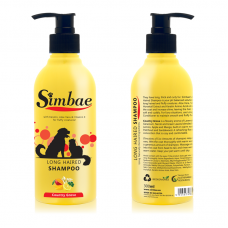 Simabe's Long Haired Shampoo is produce by Keratin, Alor Vera and Horsetail which are the main source in strengthening the coast, increase shine leaving our pets' furry naturally soft and cuddly.